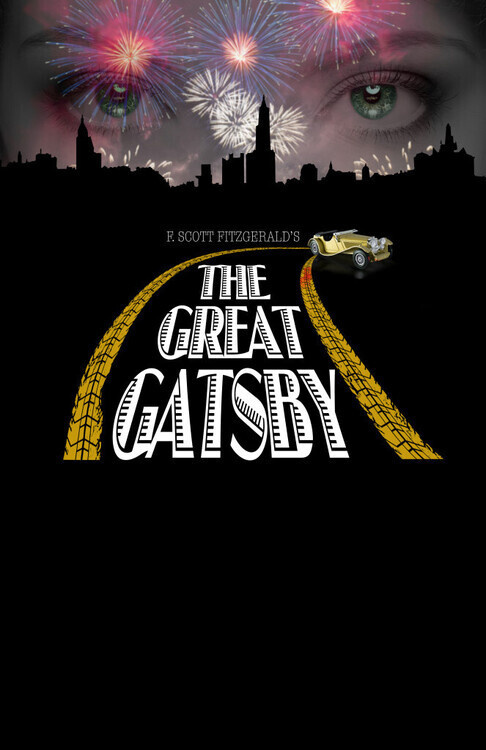 F. Scott Fitzgeralds classic Jazz Age novel comes to life on stage­! The Roaring 20s was a time of excess, lavish parties and speakeasies. Jay Gatsby was a secretive and successful kingpin of the elite party circuit, but he had one burning desire and one purpose - to be with Daisy Buchanan, the love of his life from his youth. 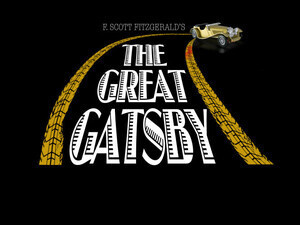 Set on Long Island in 1922, this compelling drama portrays the human condition of ambition, love, lust, greed, deceit, and most of all the struggles of class and the American Dream. Hello guys if you are use the window10 mobile and you are confuse how to change the ringtone on our mobile to get the solution on this website http://changeringtoneinwindows10mobile.com if you are agree to read the content and working on this website.